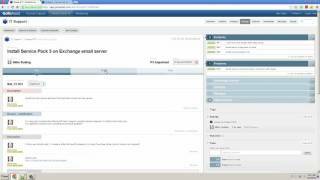 Using GoToAssist Service Desk's Change Management. 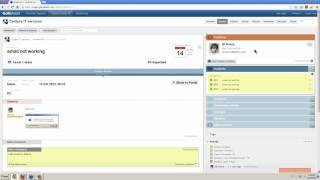 Learn about GoToAssist Service Desk's Incidents. 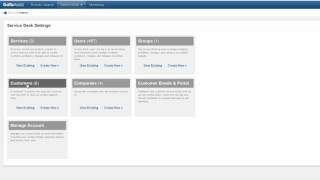 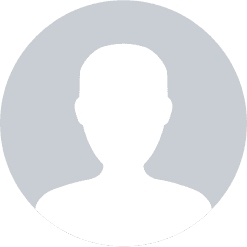 Learn about GoToAssist Service Desk's Knowledge Base. 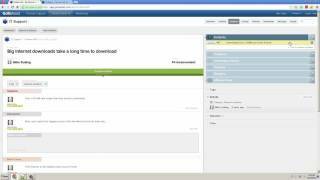 Learn about GoToAssist Service Desk's Problem Management. 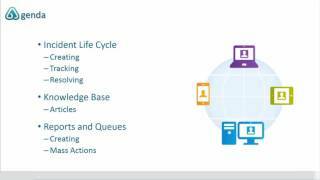 Learn about GoToAssist Service Desk's Release Management. 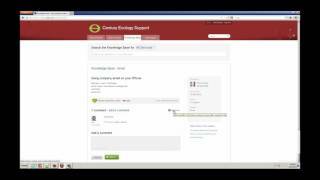 A quick overview GoToAssist Service Desk. 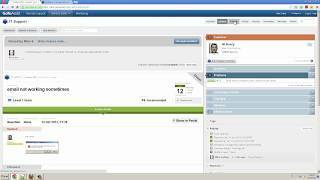 A full overview of using GoToAssist Service Desk. 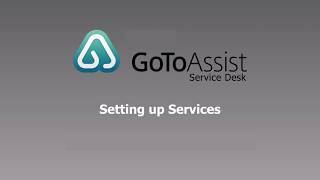 Getting started with GoToAssist's Service Desk. 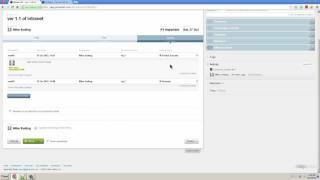 Learn to set up a service with GoToAssist's Service Desk.